Anyone on the quest for best cup of Joe has probably stumbled across these two brewing methods more than a few times. The debate on which one produces the better brew has been hotly debated for years. We’re here to help settle the score, so you can confidently select which stable to keep on your countertop. These tools are actually surprisingly similar. Their bottom chambers begin by heating up water until steam forms. That steam then rises, condensates, and drips through the grounds in an upper chamber. Once the water flows through, voila! You have a cup of coffee. The main differences are the number of times this process needs to be repeated and the resulting flavor, strength, and mouthfeel. In this corner, we have the modern marvel, the drip coffee maker. They are a common feature in many kitchens and many consider them the effective “killer” of percolators, effectively taking over the brewing world in the 1970s. These machines are perfect for people who don’t have the funds to invest in a true espresso machine or simply need their Joe to be quick and easy. To elaborate on the above description of how these machines work, you start the drip brewing process by placing a paper filter and grounds in the designated compartment. Proceed by filling a water reservoir and turn on the machine. The drip coffee machine will heat the water to boiling or near-boiling, and the steam will rise through a tube system until it reaches a drip area where it is dispersed. The heated water evenly flows through the grounds and filter then into the waiting coffee pot. This cycle is usually only performed once, which is what differentiates it from a percolator. If you want a few recommendations on which drip brewer to buy, check out this article for a few of our favorites. The percolator was invented by American soldier and scientist Count Rumford, U.S. patented by James Mason 1865, and adapted to stove-tops by farmer Hanson Goodrich in 1889. So the tool had been an American staple for over a century before the drip coffee makers arrived. With a percolator, you are going to get a strong, robust but bitter tasting coffee, due to the combination of consistent boiling and the length of time the percolator runs. The water in the bottom of the pot can get to a rolling boil and the already brewed coffee can cycle through grounds multiple times. Because of this, users must essentially babysit their percolator to maintain the proper temperature and brew time. Otherwise, the coffee won’t be too pleasant. Once you get a hang of it, this method can brew a decent cup of coffee. The main pull of this method is its versatility. Percolators come in self-heating and non-self-heating options. That means some of them can be used both in-house on a stove-top or in a microwave, or on camping trips over a fire. The common consensus is that percolators brew stronger coffee because you’re basically getting double brewed coffee on the first go. On the other hand, a drip coffee maker only runs water through once, making a brew that is cleaner and less strong. If you are trying to make coffee for a LOT of people in a relatively short period of time, a percolator is probably the better choice. Some can even brew in the realm of twelve cups at a time. This is especially helpful if most of your coffee drinkers are just in it for the caffeine and tend to make the flavor with sugar or creamer (or both). That said, most drip coffee makers can make enough coffee for a couple coffee drinkers. So if you only have 1-2 coffee fans in your house, a coffee maker should be fine. 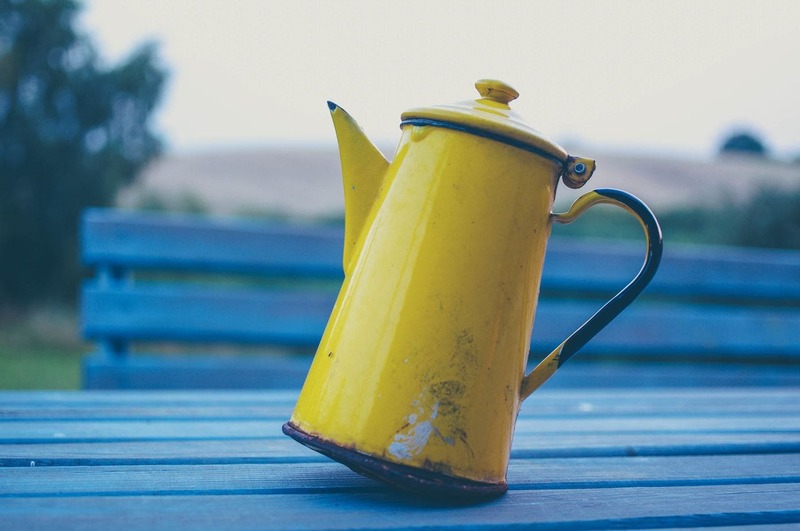 What really allowed drip coffee makers to overtake the percolator was the convenience factor. These machines, even at their cheapest, automatically regulate heat and brew time, which is a feature you are going to have to pay a pretty penny for on a percolator. However, percolators tend to be much more affordable overall than drip coffee makers. So if your budget is pretty meager, a basic percolator isn’t going to break your bank. Both of these options are relatively affordable options for getting an average Joe. If you’re looking for ease of use and depth of flavor, go for a drip coffee maker. 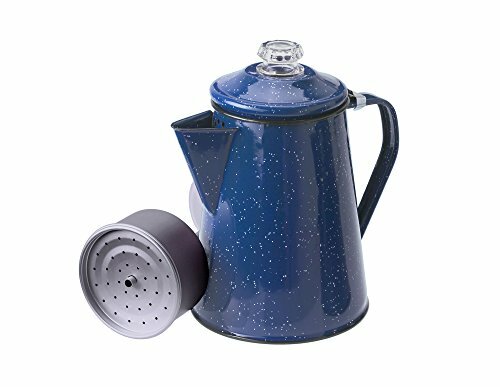 However, if you’re looking for something to make big batches or travel with you, consider getting a percolator instead. Side note: if you need something to travel, but you don’t need the extra brew size or just want better flavor, consider an Aeropress. The event we've all been waiting for is here: a showdown between two of the best drip brewer brands on the market. Read as we put Moccamaster vs Bonavita to find out which coffee king really comes out on top. 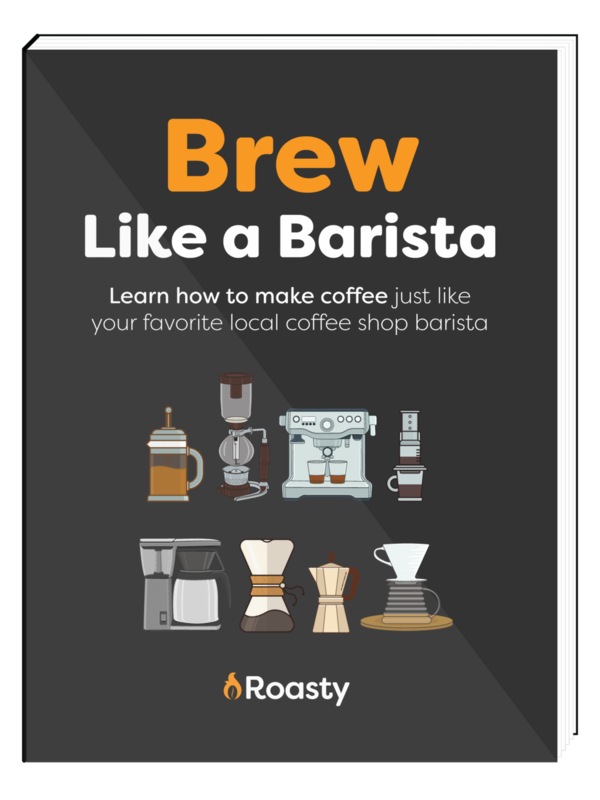 Learn the science behind coffee bloom so you can begin brewing the best tasting cups of coffee that would rival any coffee shop right in your own home. even a semi-automatic espresso machine will allow. If that's you, a manual brewing option might suit you. Read on for a comparison of two fan favorites, Chemex vs AeroPress, to see which one suits your lifestyle. A concise tutorial on possibly the best way to brew great coffee- the pour over method. It's tricky, but it's between you and the beans.